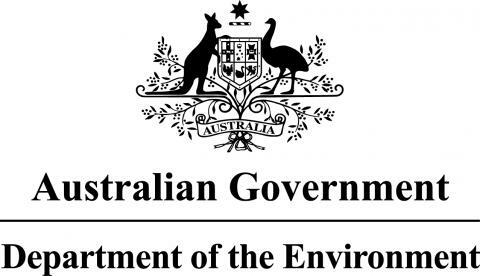 Program 8 has three inter-linked projects that will test the effectiveness of spatial management arrangements (differential use zones) for conserving exploited fish populations in the Great Barrier Reef Marine Park. One project will compare the abundance of fish, corals, and the incidence of coral disease between fringing reefs in the coastal zone that have been closed to fishing at different times in the past with adjacent areas that remain in use by the recreational fishing sector. A second project in the southern GBR will apply genetic parentage analysis to estimate the recruitment subsidies to fished areas that are contributed by protected fish stocks spawning in no-take areas. The third project was started with the major rezoning of the GBR in 2004 and will track a suite a biodiversity indicators across 26 closely matched pairs of reefs offering fished/unfished contrasts. Since these 52 reefs are spread through the mid-shelf from Cairns to Gladstone, this new design covers the area with the highest incidence of crown-of-thorns starfish outbreaks. The strong experimental design will be the best chance yet to determine whether fishing has any impact on the frequency and/or severity of starfish outbreaks. If there is a positive association this will be further evidence that the starfish and its huge effect on coral cover may be unnatural and require further management intervention to restore the resilience of coral populations.